Dr. Michael Jacobs was born and raised in Toronto, Canada. He completed his undergraduate education in Psychology (major) and Biochemistry (minor) at the University of Arizona. 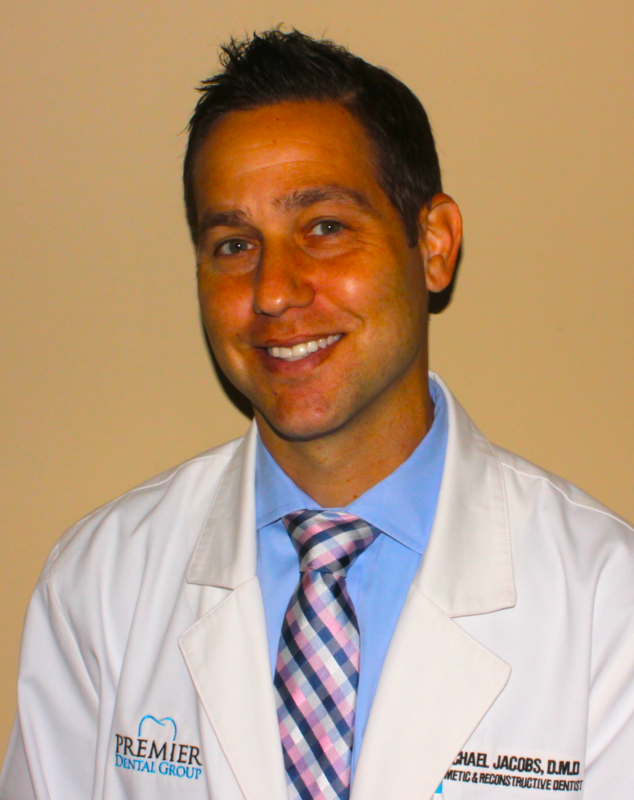 Dr. Jacobs graduated from Nova Southeastern University, College of Dental Medicine in 2005. 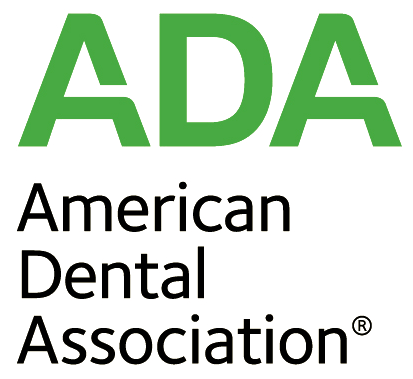 He has been practicing general dentistry in South Florida for 10 years and is an active member of the Miami Dental Society. He is also certified in Invisalign Orthodontics. Dr. Jacobs is enthusiastic about his profession and enjoys taking time to get to know his patients. He treats each mouth as if it were his own striving to make every patient comfortable with all facets of dentistry. He takes time with his patients, so that the treatment outcome far surpasses the standard of care. He is married with one daughter and another child on the way. Dr. Jacobs actively plays sports. He helps run the Aventura Adult Softball League and regularly plays pick-up hockey.